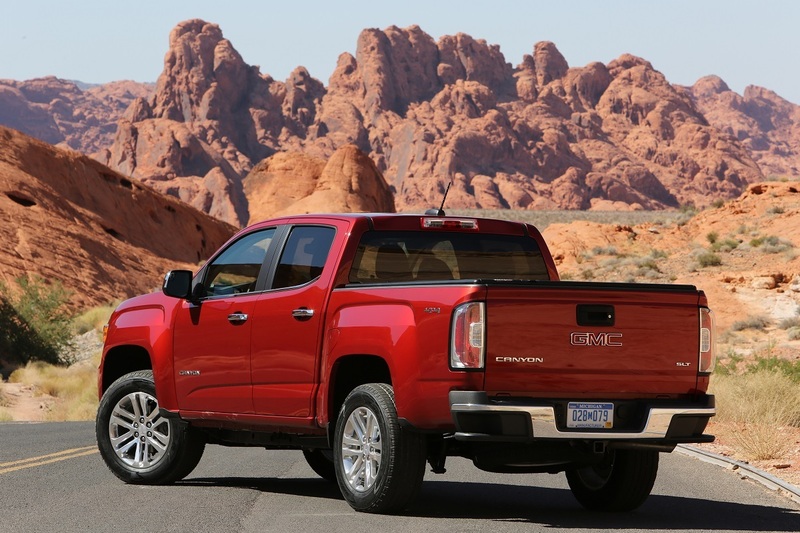 The GMC Canyon is still a new truck, having just returned to the market in 2015, but there is one big change for the 2016 model: The long-awaited diesel engine has arrived with the promise of better fuel economy than the gasoline engine and loads of torque. Since the Canyon was new for 2015, the bulk of the truck is still the same aside from the new engine. There’s now Apple CarPlay integration and a rear-sliding window that becomes standard on select trims, but otherwise it’s the same as last year. That diesel engine, though, is big news. 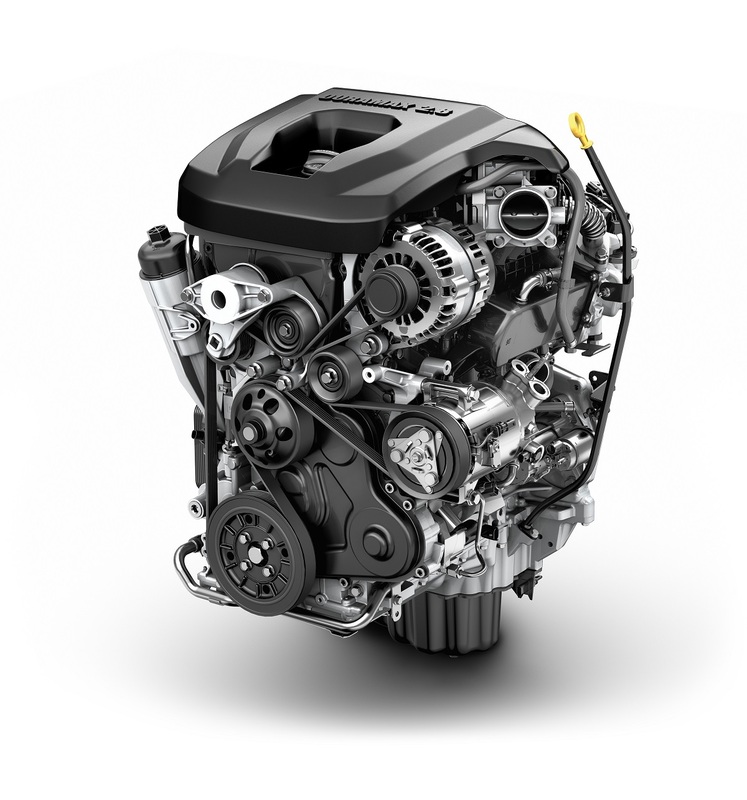 A 2.8-liter I4 Duramax turbo-diesel now provides 181 horsepower and 369 lb-ft of torque at 3400 rpm. It’s mated to a 6-speed transmission and the first thing you’ll notice about this engine is that it’s quiet. Turn the key and you’ll hear a little diesel noise at idle, but it disappears the minute you drive away. The cabin is so quiet and comfortable you will completely forget that you are behind the wheel of a diesel. It can’t be said enough that the diesels of old are simply gone. Today’s diesels are not the loud, dirty, horrible beasts they were years ago (Volkswagen excepted) and the Canyon is your proof. The folks at GMC say they’re hoping to lure back those who moved from full-size trucks to crossovers when those big old trucks became too expensive to drive thanks to rising gas prices. At the time, there simply were no other choices, so the next economical step down was a crossover. The thing with crossovers is that they’re quiet, comfortable, and ride more like cars than trucks. The people driving them have gotten used to that feel and the Canyon wants to give them the same experience, but with a mid-size truck. There may be some who want their diesel truck to sound like one, but GMC is betting the rest of the package offered by the Canyon will sway those buyers to the quiet comfort of the Canyon. They manage to pull it off. 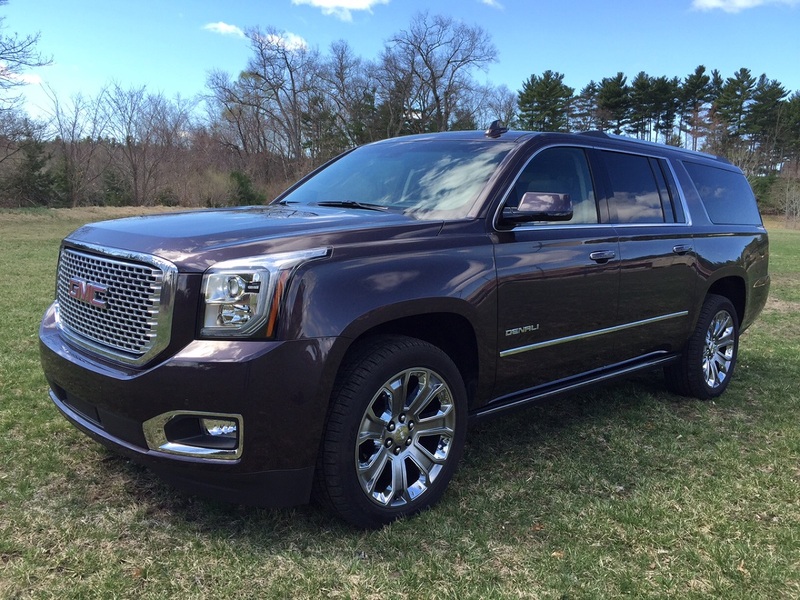 Many buyers like trucks, but don’t have the need or desire for something full-size. These are people who aren’t out on the back forty all day, but at their desk in an office building in a bustling downtown. There’s a lot of appeal in something smaller. That doesn’t mean they don’t use their trucks like trucks. They want cargo capacity and towing capability and the Canyon delivers. The maximum payload on the diesel Canyon is 1,420 pounds in the 4WD with the longer 6’2″ bed with 7,600 pounds of towing. There’s an extra 100 pounds of towing available if you opt for the 2WD models. That will easily handle the boat/travel trailer/snowmobile towing needs of a lot of truck owners. The benefit to purchasing the diesel is twofold. 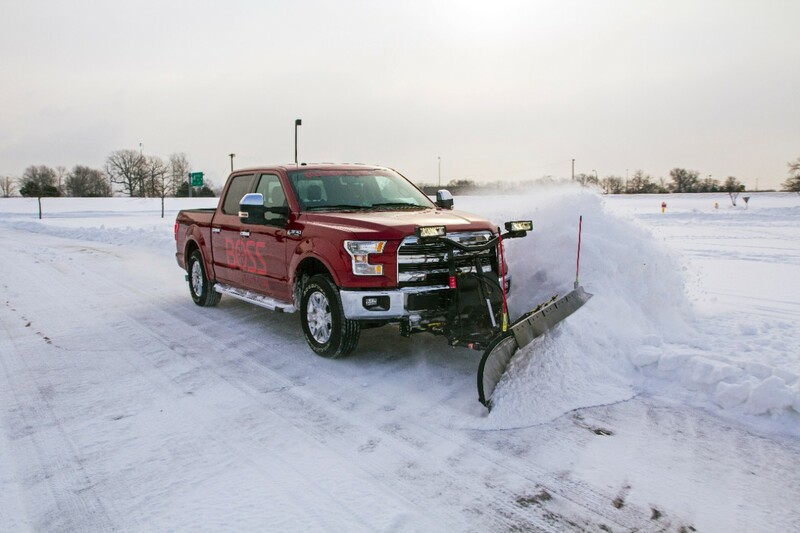 There’s extra torque that makes towing easier and acceleration better, and the fuel economy is improved. Fuel economy numbers haven’t been officially released, but those we spoke with at GMC are very confident that the numbers will impress once they’re official. What we can speak to is how that extra torque helps the Canyon’s performance. Our day with the truck gave us the chance to drive on highways, hilly dirt roads, and through the crowded streets of New York City. Its more modest size was greatly appreciated on those city streets. There were also several diesel Canyons set up with kayaks on the roof and things to tow like trailers and even a Sea Doo. The diesel engine easily powered through no matter the challenge it faced. It maintained that quiet composure throughout, never becoming loud or strained. The power is impressive when you hit the gas from a dead stop. It’s not performance car fast, but that diesel torque makes itself known. The same is true on the highway. If you need a quick burst of speed, then the Canyon will happily deliver. 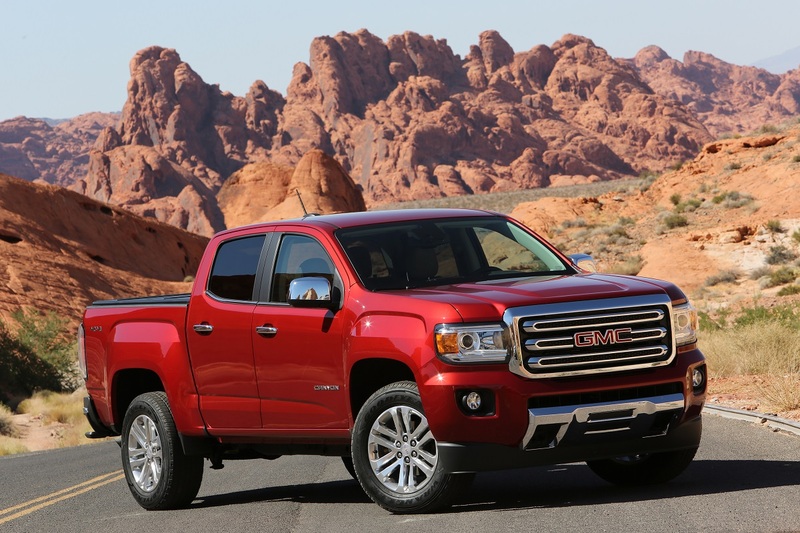 The Canyon was a gamble for GMC. Sure, it’s doing great now, but they had no idea if it would be well-received when it launched. Now, as it continues to sell far beyond their initial projections, the addition of a diesel engine will likely up those sales numbers even further. Those who have been waiting for the diesel Canyon won’t be disappointed by this engine. It offers the expected performance in a very quiet package with projected fuel economy that won’t make you cringe when prices creep back up. First One to Compact Truck Wins! Toyota Tacoma Sales Still Dominate Colorado, Canyon - Not For Long? REVIEW: 2015 Ford F-150 – Aluminum and a Turbo V-6 Shouldn’t Give You Pause. Size and Price Should.